64 and 32-bit worlds are kept totally separate in the Microsoft Windows Operating System. 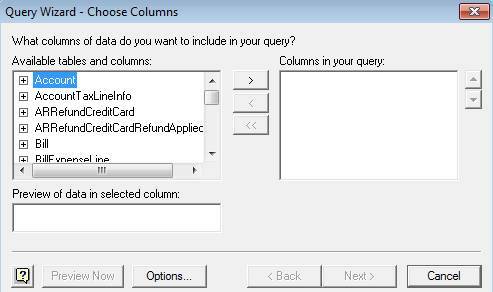 QuickBooks is a 32-bit application, so in order to communicate with it, a 32-bit ODBC driver is required. Since a 64-bit application cannot talk to a 32-bit driver, we have to do a bit of magic to get the worlds to connect, we call it QRemote. QRemote works as a bridge between 64-bit Applications and the 32-bit QODBC Driver by communicating data calls between the two worlds using TCP/IP protocol. 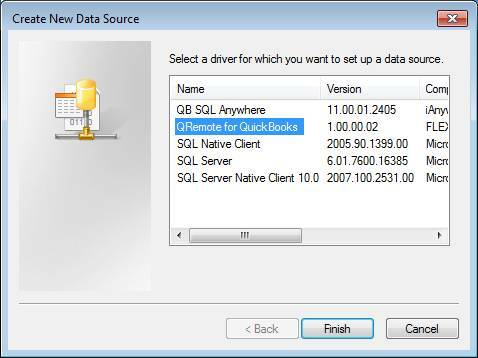 QRemote makes it possible for 64-bit Web Servers and 64-bit applications to talk to QuickBooks live for the first time via the QODBC Driver. 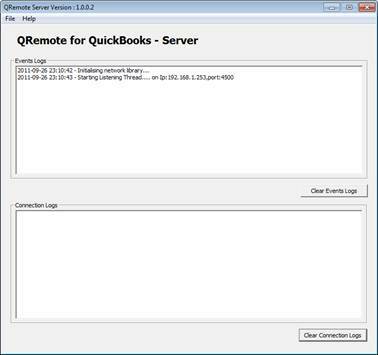 QRemote Server: Processes requested instruction from QRemote Client to QuickBooks using QODBC DSN Driver. Setting Up a New QRemote Connection. 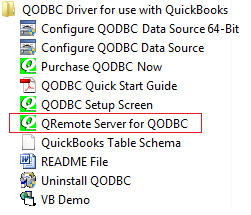 Start “QRemote Server for QODBC” from the start menu. 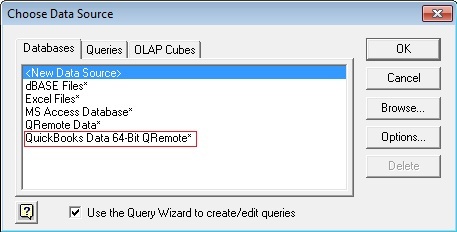 Double click the QRemote Server icon from the system tray. 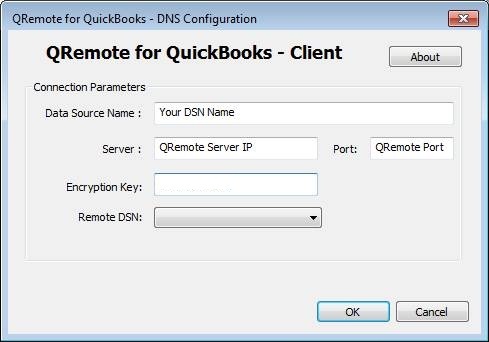 o Before creating A DSN entry verify you have created a DSN entry for QODBC which can connect to QuickBooks. 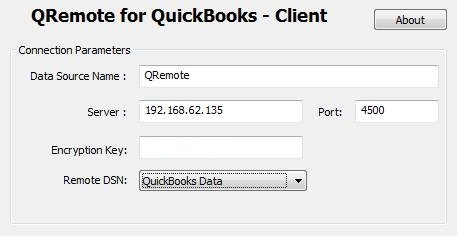 o Verify the QRemote Client connects to the server and the below-listed logs are logged in the event window. 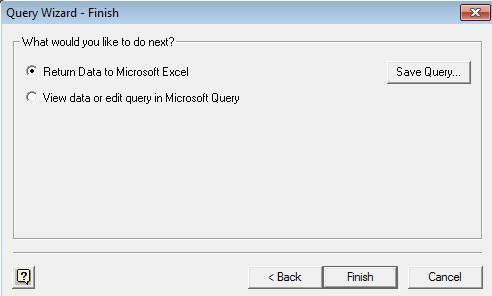 How to connect with 64-bit MS Excel. 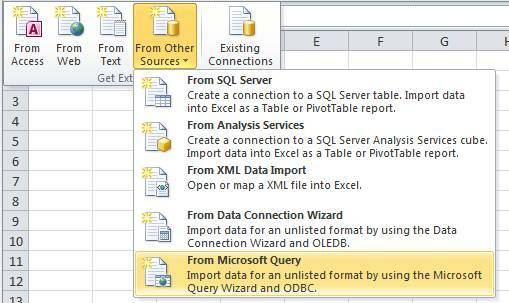 Navigate to "Data" > "From Other Sources"
Select the source as "From Microsoft Query"
Select the table(s) you would like to import. You've rlealy helped me understand the issues. Thanks. I bought qodbc with with write function and cant get it to work. I have 2 64 bit PCs. 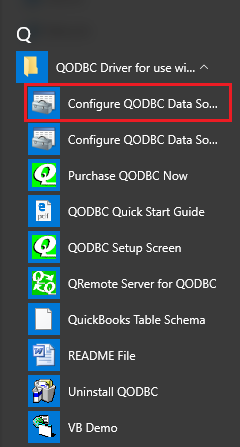 One PC is the server with QB 14 enterprise on it and my PC has the QODBC and Excel64. 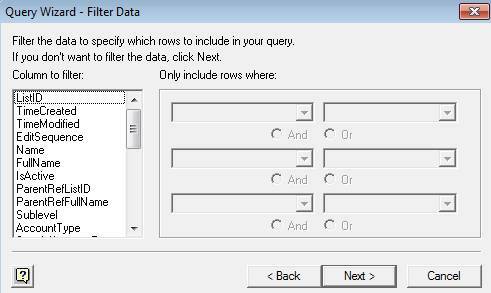 I can read any data into Excel but haven't got a clue on writing back to QB. Is there a good pdf to tell me about settings, methods or ?? to get the job done? 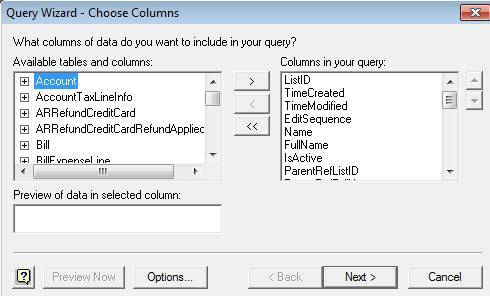 Above article shows 32-Bit MS Office & used "QuickBooks Data" DSN. 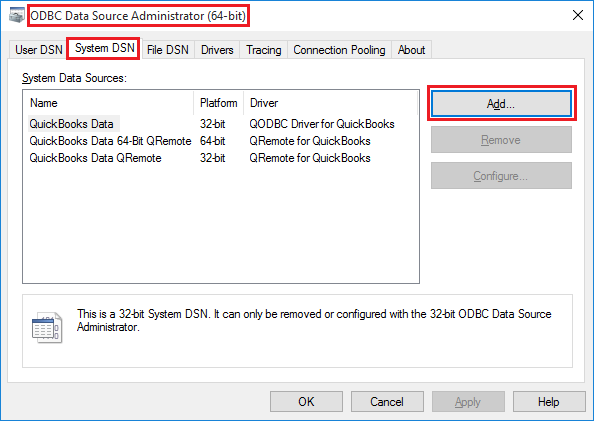 For 64 Bit MS Office you need to use QRemote 64 bit DSN "QuickBooks Data 64-Bit QRemote".